Episode 59 we were visited by local podcaster and creator, Dylan Mazziotti. Dylan is the creative director (aka the owner) at Lennon Design and the host and producer of Your Cre8tivity podcast. 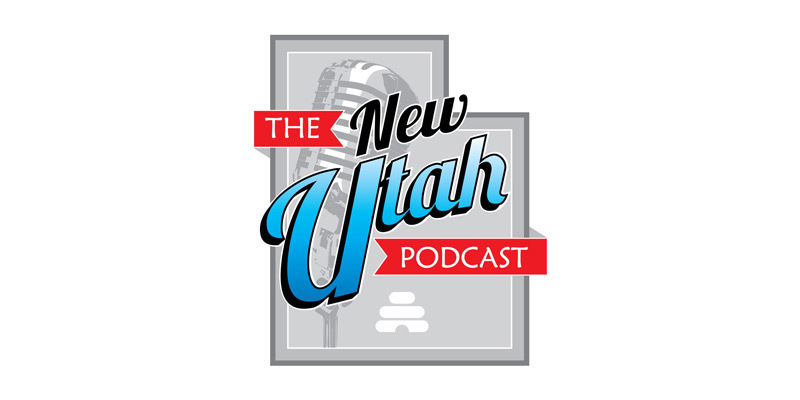 We switched it up a little this time, we had New Utah Podcast alumn, Stephen Hatch, send us the questions! We learned about apartment living, why he wanted to start his own graphic design company (which is very successful and you probably know more of their logo’s than you thought), and how a blog evolved into a podcast! We even got to be asked a question this time!